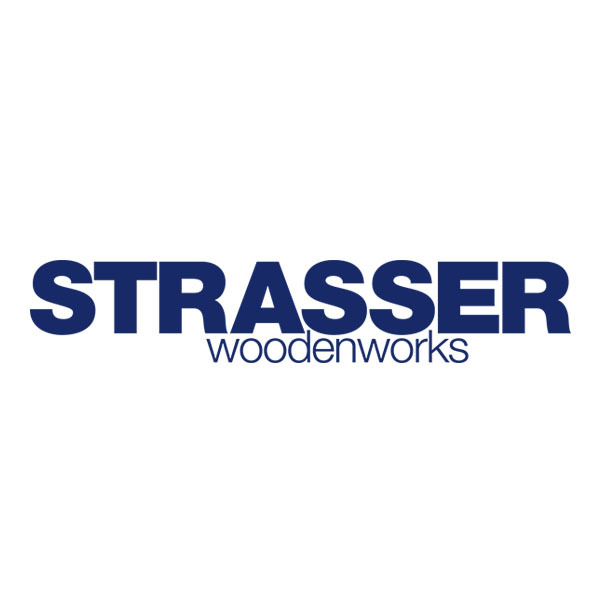 Welcome to the virtual showroom of Sacramento, California's premier design/build kitchen and bath remodeling firm. 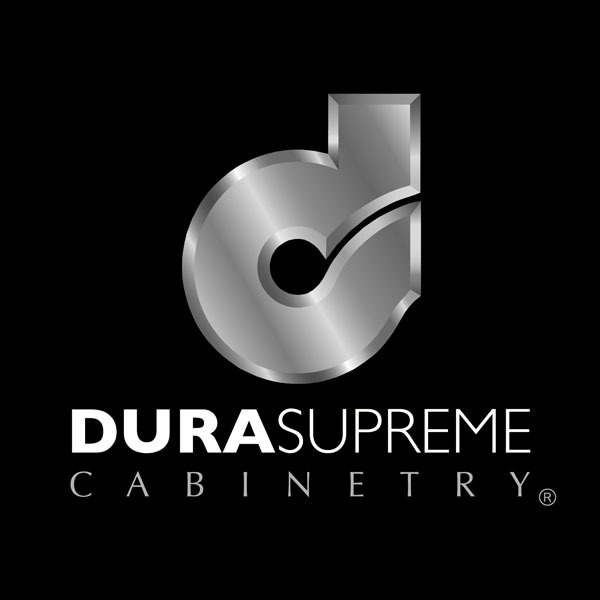 The specialists at D&J Kitchens & Baths, Inc. have been designing and remodeling kitchens, baths and whole homes for our Sacramento neighbors since 1981. If you're frustrated with the lack of creativity and innovation in your home, call a trusted Sacramento remodeling company for your home's upgrade today! No questions are left unanswered, and your project is sure to be completed just the way you want it. We stand accountable for every phase of the job. You can rest assured we'll do all we can to exceed your expectations. 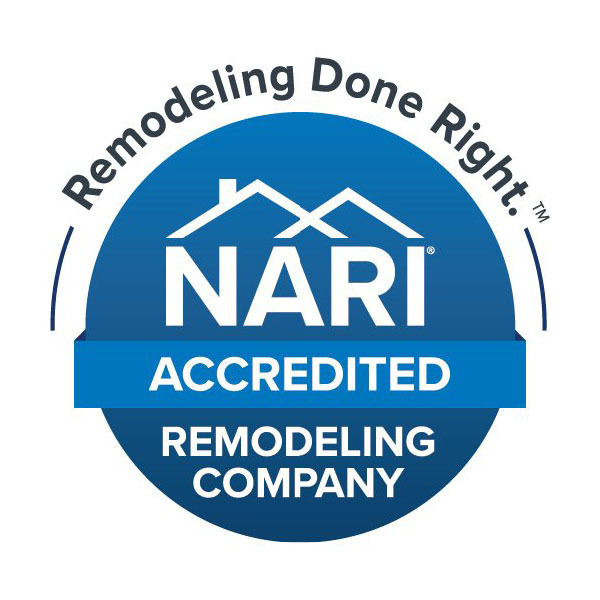 Our clients choose us because of the total quality control we exercise over their remodeling project, and they receive what they have envisioned. With D&J Kitchens & Baths Inc. of Sacramento, CA, you can feel confident that we will oversee your job from start to finish. 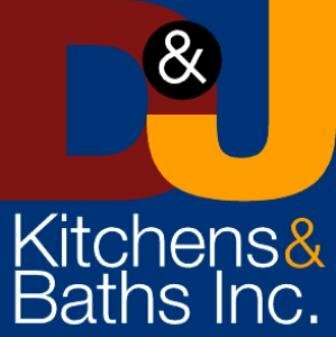 A clear choice when only the best will do is D&J Kitchens & Baths, Inc.! Contact us right now at 916-925-2577 to get started on your remodel. Copyright © 2019 D&J Kitchens & Baths, Inc., all rights reserved.